How about "spot the 'gender studies graduate with a diversity minor?" - Yeah. That's a tough one. 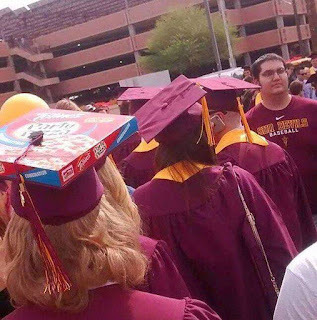 How DO you identify someone with NO skills, NO job prospects (save perhaps delivering pizza), and an IQ level of roughly One Potato plus $100,000 in student debt?